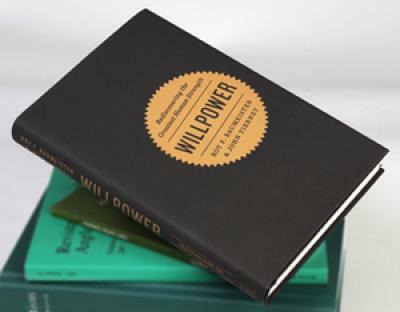 Willpower is meaningless outside the context of long-term goals, and establishing clear, unconflicting long-term goals is an important first step before spending time trying to figure out how to accomplish them. After clarifying your more important priorities, this should allow you to better spot and eliminate activities pulling you away from these priorities enabling you to better focus on how best to utilize willpower to make lasting change. Increasing willpower requires effort. Habits require less. Once the initial energy is expended to make something a habit, less effort is needed to maintain the change going forward. Change requires work and can feel unnatural to us all so focusing on creating an effective habit that can survive that early struggle is key. Good, lasting habits are often based on clear, unambiguous rules or “bright lines” that require little effort to maintain after being established and make decisions much easier when faced with situations requiring you to choose to stick with a new habit or revert back to where you started. Below are 2 examples of habits with poor or unclear guidelines along with how they might be improved. Bad/Unclear Habit: Next week, I’m going to curb my habit of eating a Double Donut Burger for breakfast every day. 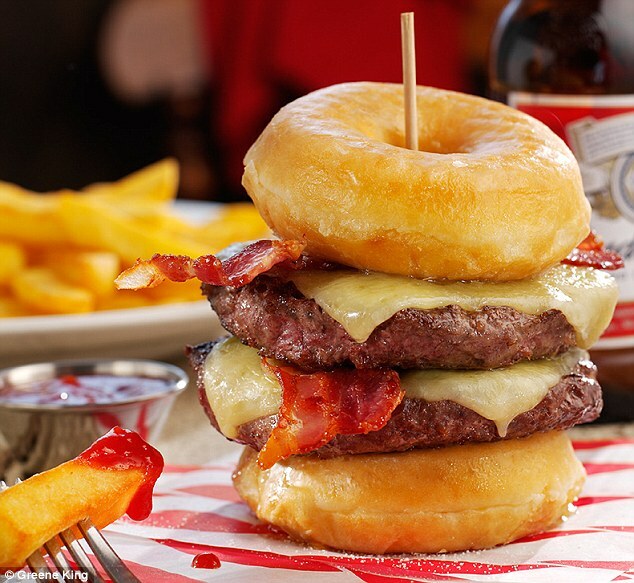 Better Approach: Starting Monday, I’m going to reduce the amount of Double Donut Burgers I eat for the next 3 months by committing to having zero Double Donut Burgers on weekdays (M-F) and having a maximum of 1 Single Donut Burger each weekend. Bad/Unclear Habit: My New Year’s resolution is to start reading more books and watching less television. Better Approach: Beginning January 5th, I will limit my television watching to 1 hour per weeknight, read 200 pages per week and track my results daily in a journal for the next 90 days. The less effort you will need to identify and make those choices when faced with less than ideal circumstances. Previous Previous post: Agile or Waterfall: What’s the best approach for your project?